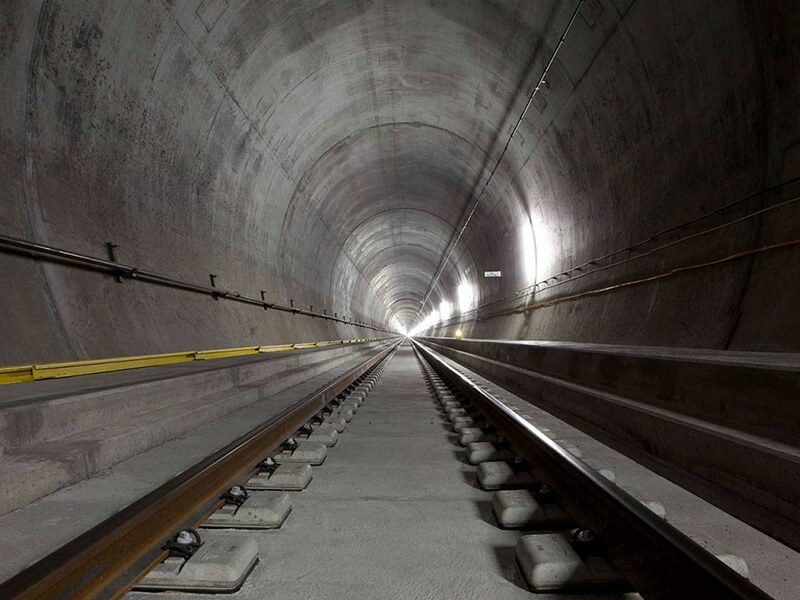 Biblock sleepers without connection bars of the LVT type have been used in the projects pertaining to the new transversal line crossing the Alps (Zimmerberg, Lötschberg and Gotthard). This system is widely used abroad (The Channel Tunnel, Hong Kong, Taiwan, Brazil and the USA). 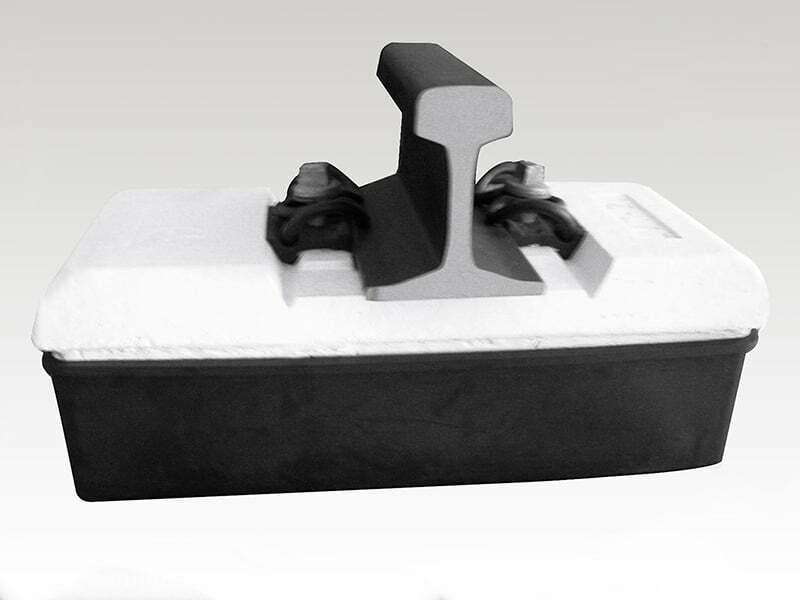 Click here for an overview of the ballastless tracks products.